This is the MOTORIZED RAILWAY version of the King of the Railway. Trackmaster have its own King of the Railway set. However, according to the salesman of Thomas and Friends, trackmaster sets are phased out (at least here in the Philippines). 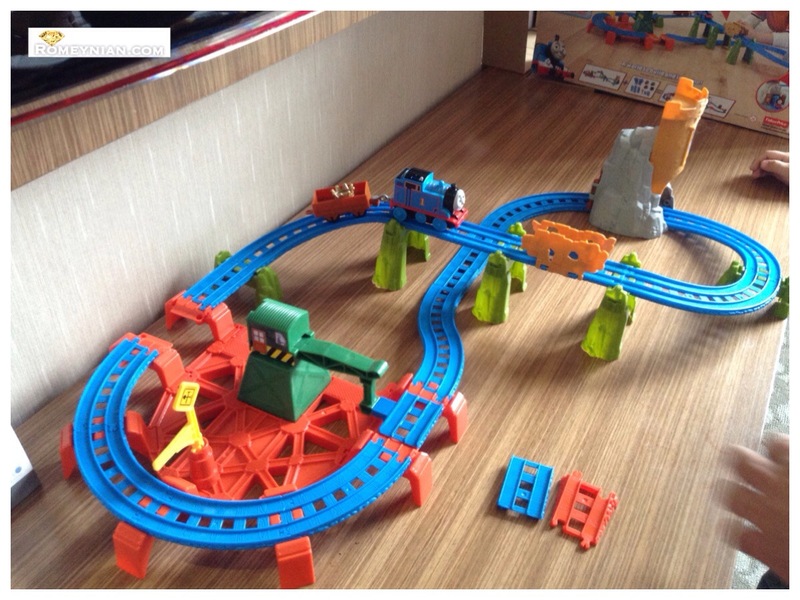 This is made by Fisher Price and recommended for 3 years old and up. So we bought it for Gabriel’s 3rd Birthday. Here’s what’s inside the box. Adult assembly is required. Batteries are not included. You will need 1 AAA battery & a screw driver to open the battery lock. Viola! Here it is! 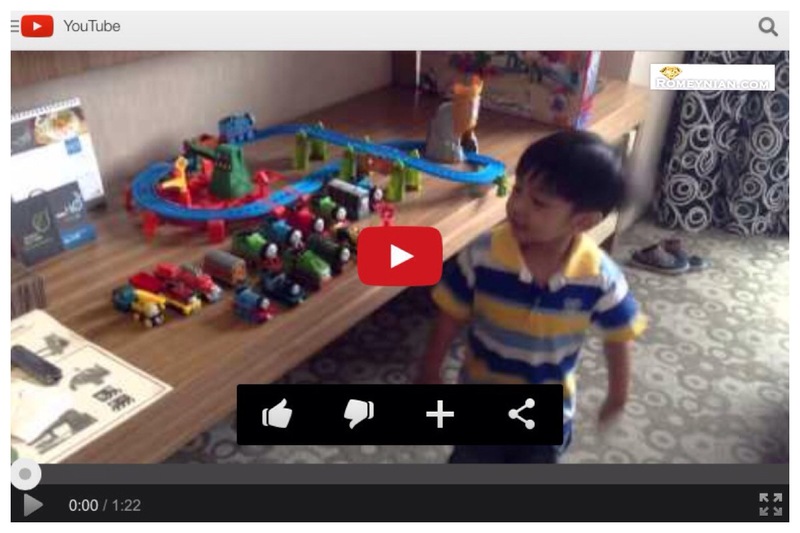 Click the youtube link below to watch the short film I made with iMovies. 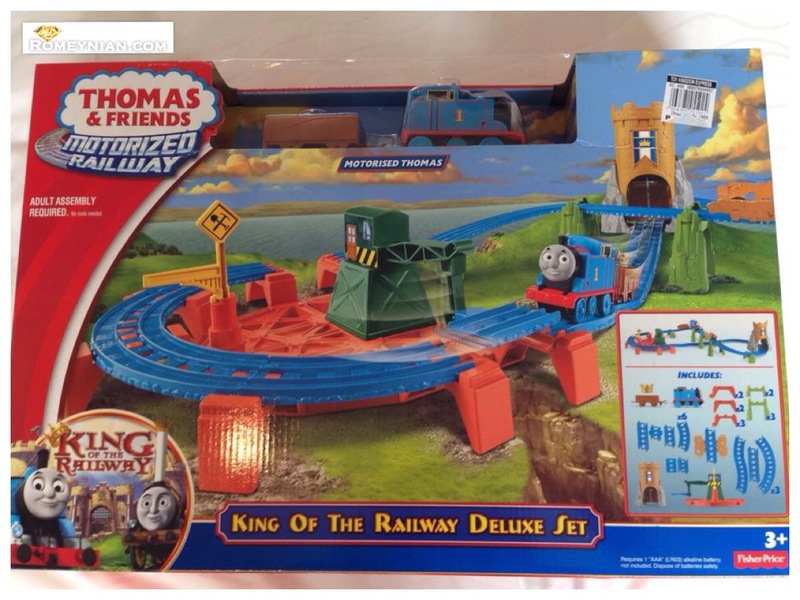 This features Gabriel, King of the Railway Deluxe Set, and other Thomas & Friends collection of Gabriel. https://m.youtube.com/watch?v=JhjpAvtOxiE I hope you enjoy the short film as much as I enjoyed making it. 🙂 Cheers to a God-given sparkling & beautiful life!